Pilchuck built the foundation extension for our kitchen remodel. Camron and team did a great job for a reasonable price. 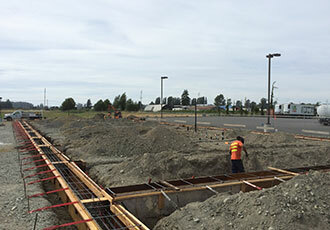 Now serving Snohomish and King County, Pilchuck Construction provides services related to steel buildings as well as concrete and site work, ranging from commercial, and agricultural through residential. 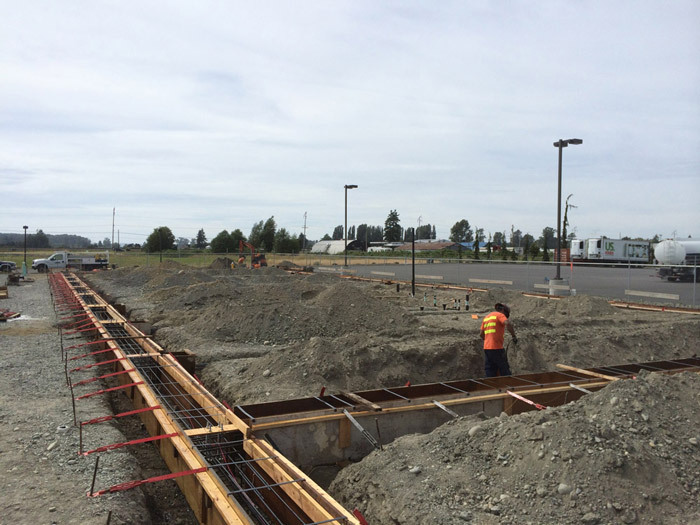 Pilchuck Construction is the local supplier of Garco Building systems, a leader in steel buildings manufacturing in Spokane for over 55 years. 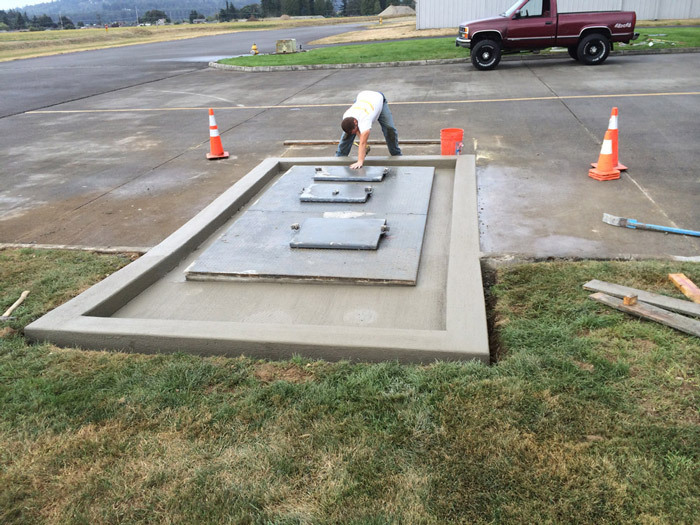 Our erection crew has over 25 years of experience in projects ranging from 1,000sf maintenance buildings to 35,000sf manufacturing facilities. We also offer maintenance and repairs to existing buildings, such as re-roofing, panel replacement, or just adding new openings for doors or windows. In concrete you only get one chance to get it right. 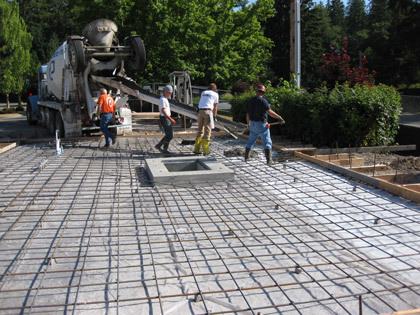 From foundations to loading docks, and driveways to patios, our extensive knowledge and industry experience ensure that we deliver the finished product you expect. The extensive knowledge and industry experience of our crews ensure that we deliver the finished product you expect. Our extensive fleet of excavation equipment gives us the ability to control costs and better maintain schedules in peak season. Some of our services include: Land clearing, brush removal, trucking, excavation, grading, drainage, retaining walls and more. 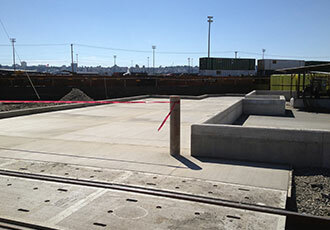 5,400 sf truck loading dock with containment walls. Pabco Roofing, Tacoma WA. 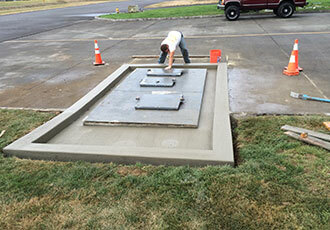 1,000 gallon Cast in place concrete fuel bunker. Arlington Airport 2014. 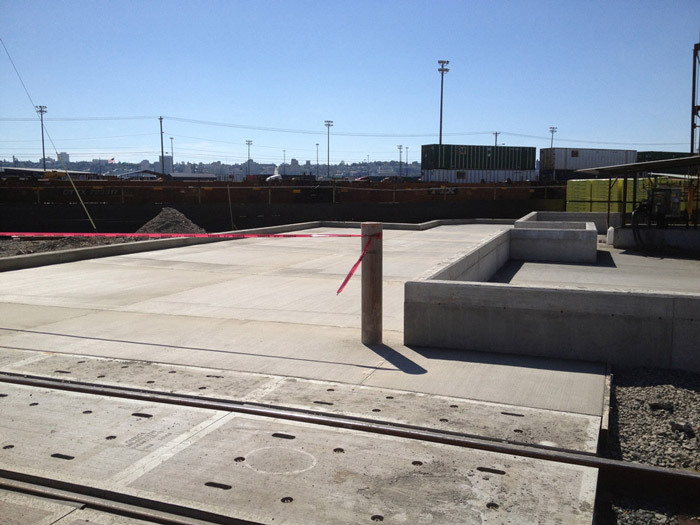 13,000sf concrete foundation and slab for new dealership opening in 2015. Mount Vernon, WA.